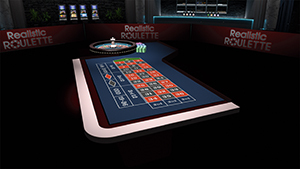 INTERGAMINGi: How do you see the current online table games sector and how does it compare with online slots? Robert Lee: “Not everyone will agree, but I think table games have really suffered through a lack of innovation in recent years. They are now almost a forgotten product on some sites.